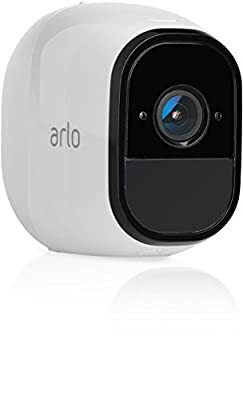 Product prices and availability are accurate as of 2019-04-16 04:33:36 UTC and are subject to change. 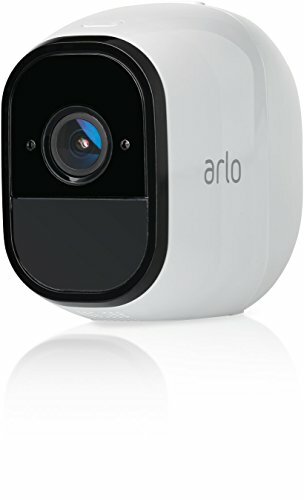 Any price and availability information displayed on http://www.amazon.ca/ at the time of purchase will apply to the purchase of this product. 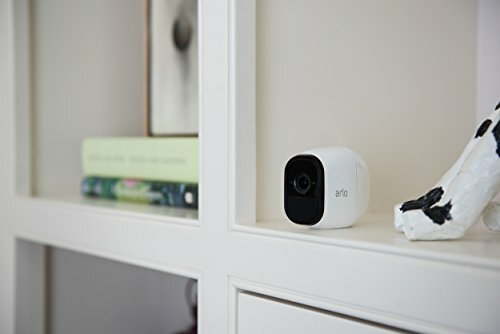 Add on Camera only, Base Station Required 100-Percent Wire-free, Free of power cords and wiring hassles, allowing you to easily place Arlo Pro cameras wherever you want and monitor your home from every angle. 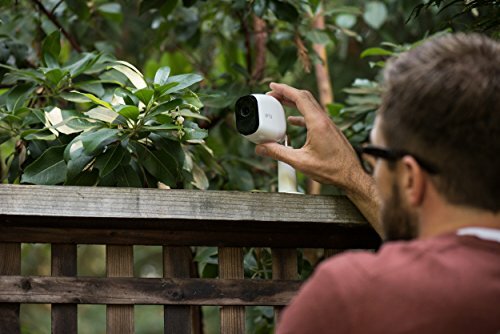 Weatherproof, Arlo Pro cameras are weatherproof so you can place them anywhere-indoors and out. Rechargeable Batteries, Arlo Pro cameras include rechargeable batteries that support fast charging. 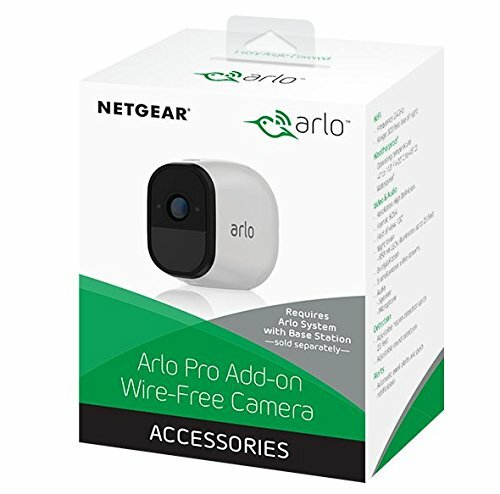 Easily swap out batteries and power up in seconds without having your cameras offline. 2-Way Audio, Built-in mic and speaker enable push-to-talk capability, so you can listen in and talk back.